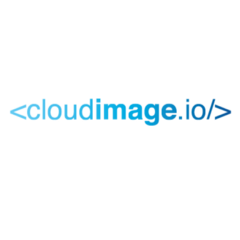 Cloudimage is an image management solution in the Cloud. We make image resizing and acceleration super easy! 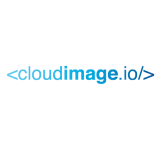 Welcome to the (new) Cloudimage blog!